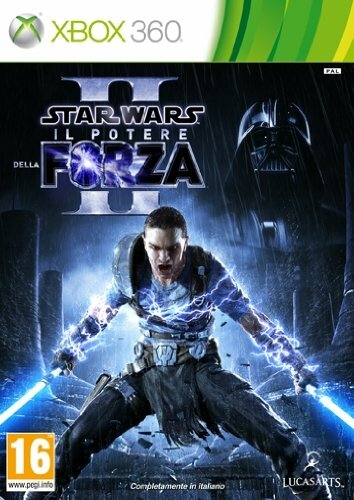 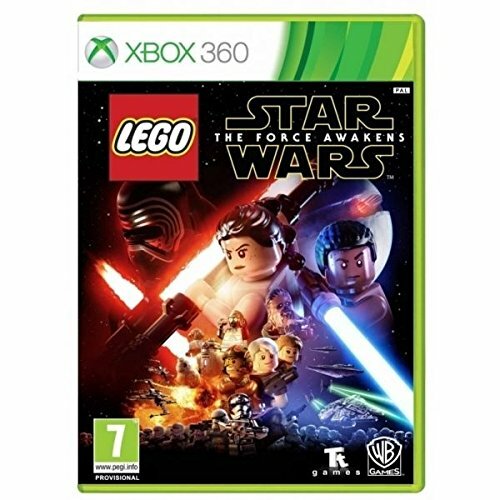 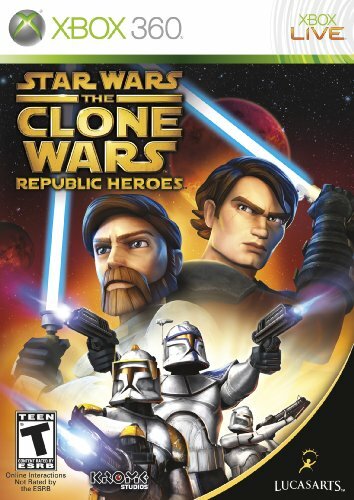 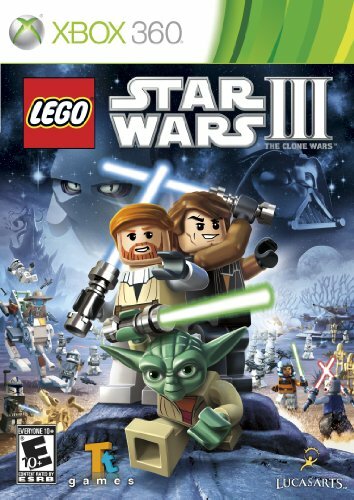 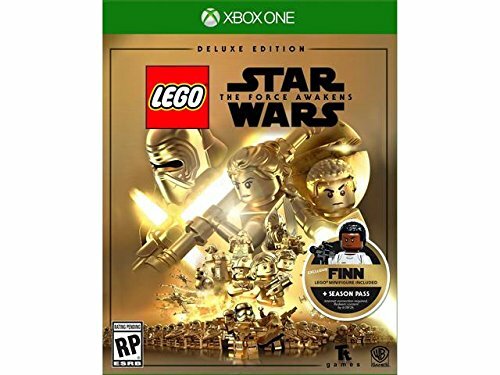 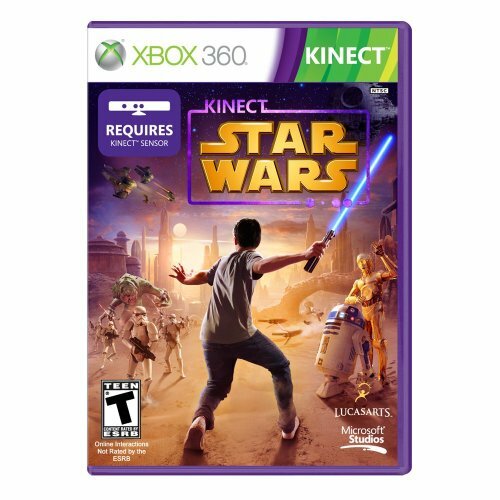 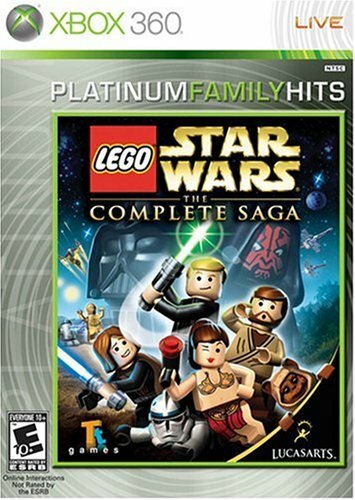 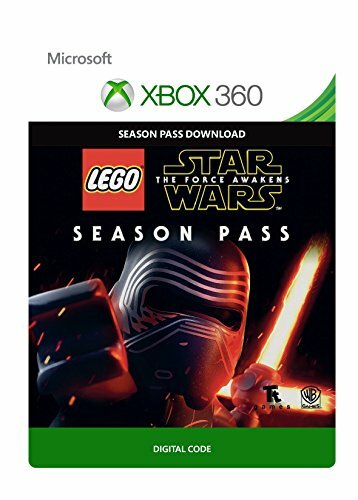 Browse Xbox 360 games based on the Star Wars universe. 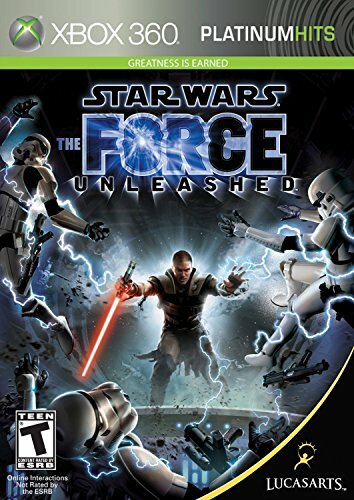 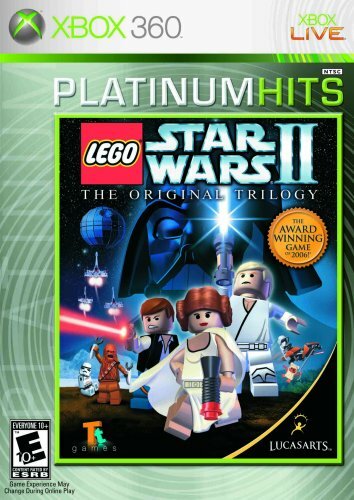 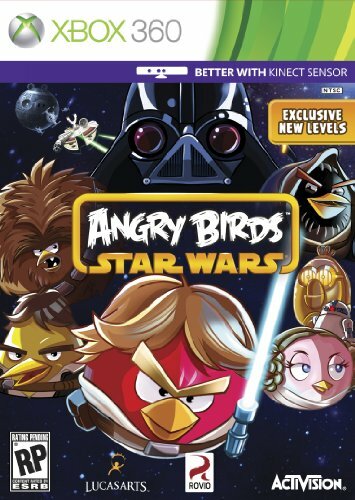 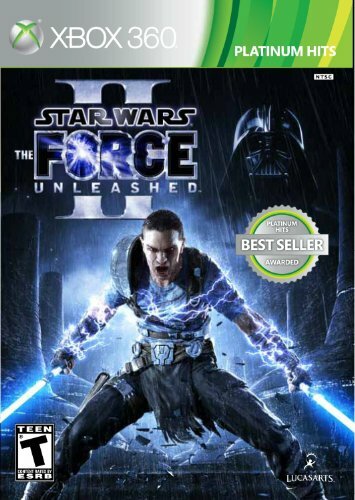 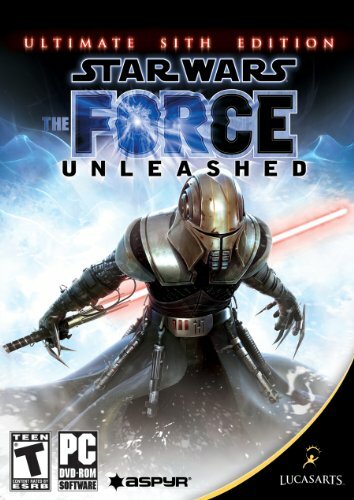 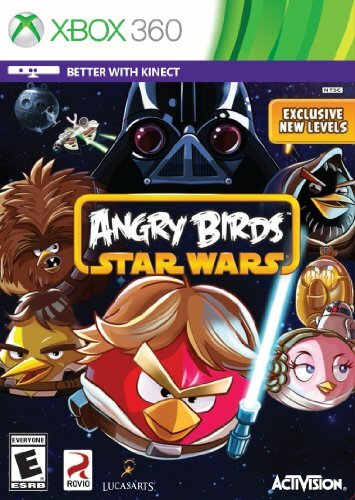 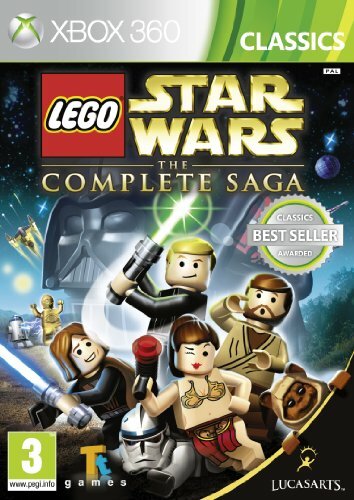 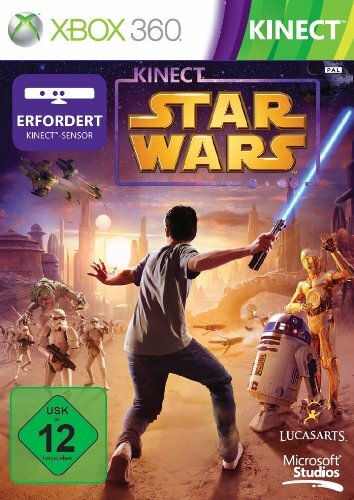 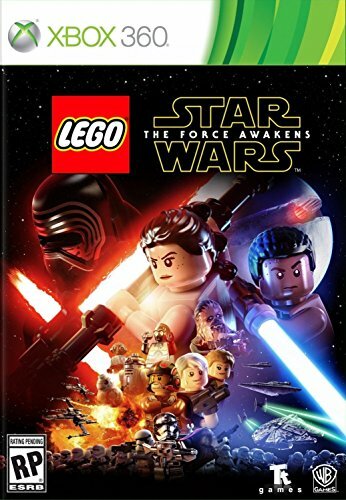 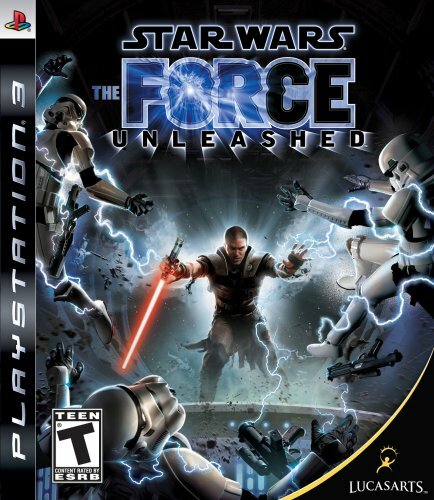 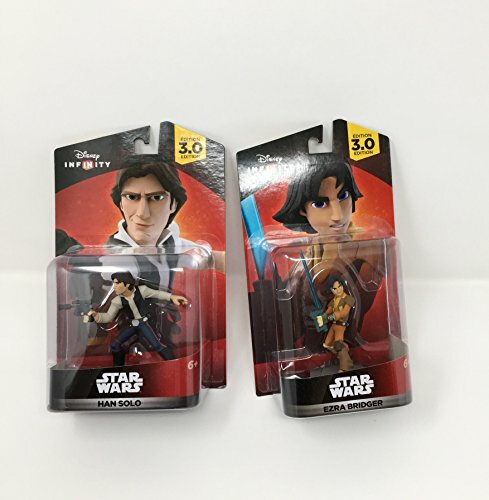 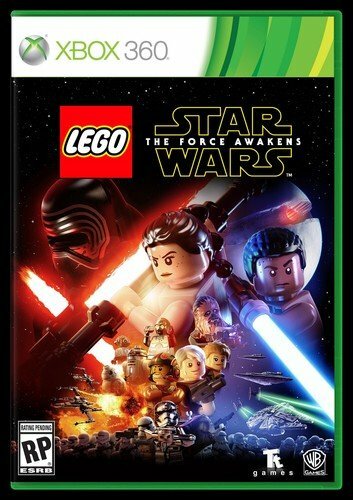 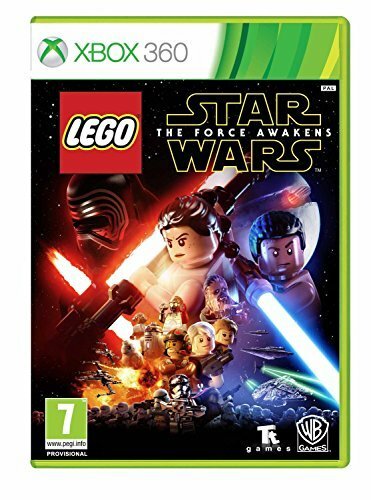 Find awesome videogame titles like Angry Birds Star Wars, The Force Unleashed, and more. 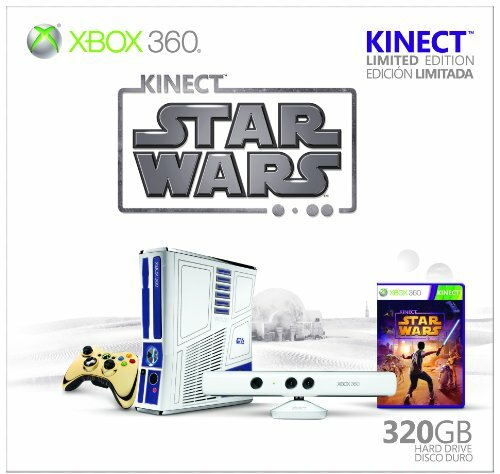 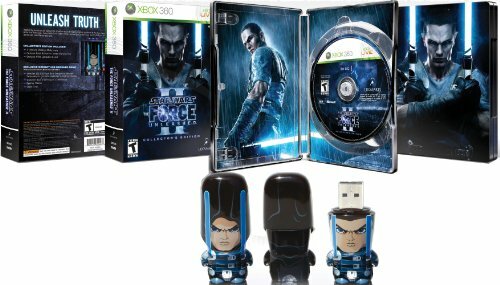 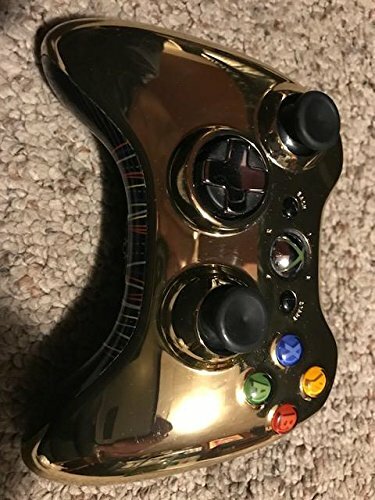 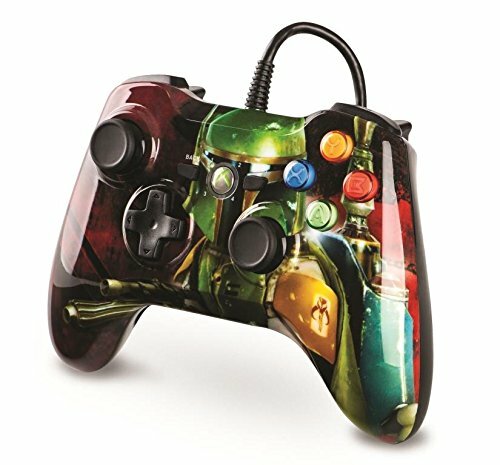 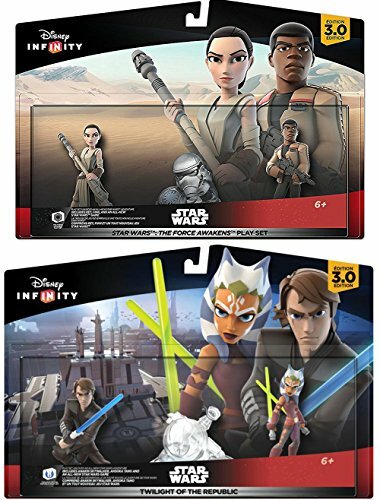 Shop Star Wars Xbox 360 skins to protect and decorate your gaming system.